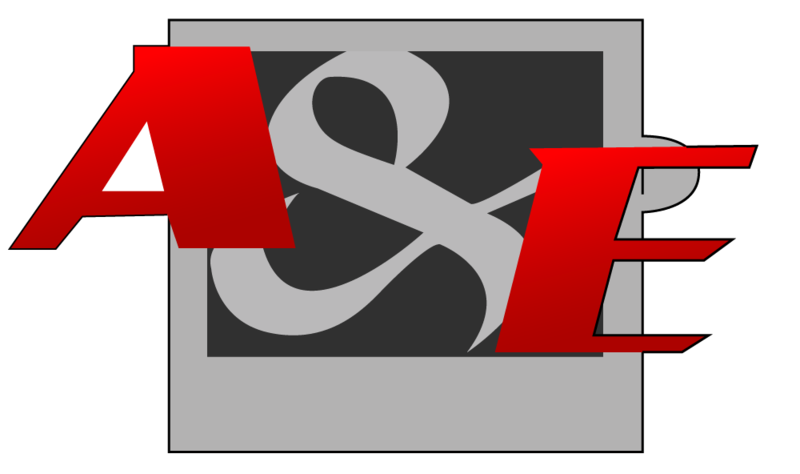 Based in Melbourne, A & E AUTO UPHOLSTERY delivers top-quality awnings to both commercial and residential customers. 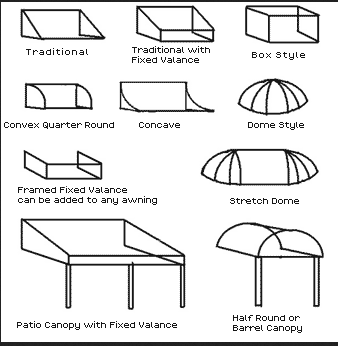 To create a versatile outdoor space with a stylish awning, call A & E AUTO UPHOLSTERY today! 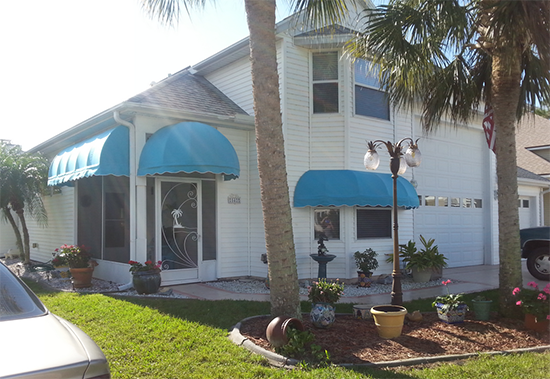 We are a multi-disciplinary company specializing in designing and fitting high-quality awnings. By combining our knowledge and innovative designs with the latest technology and equipment, our team strives to surpass your expectations. Our goal is to respond precisely to your requirements, tailoring a customized solution for each order! Contact us today. 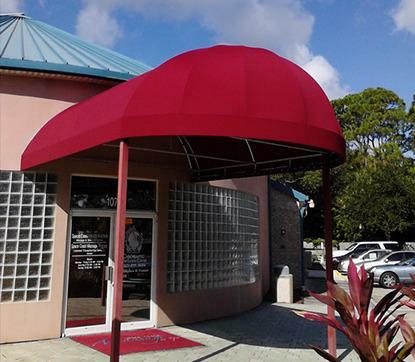 With years of experience, A & E AUTO UPHOLSTERY builds a wide range of awnings suitable for both commercial and residential properties. Priding ourselves on quality workmanship and outstanding customer service, we are committed to completing your project smoothly from design to installation! Contact us today. 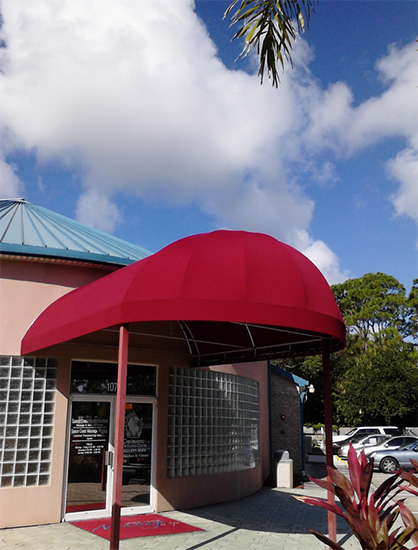 Brand defining custom Awnings from A & E are perfect for any business entrance. 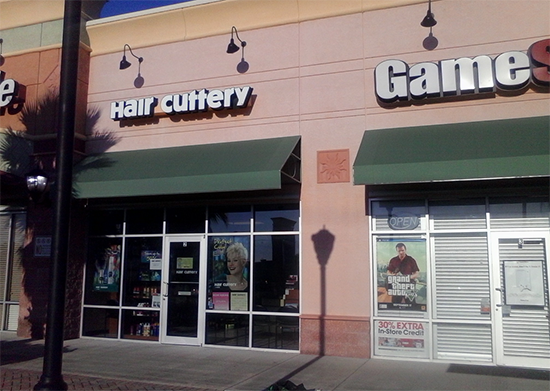 Custom awning signs can assist in adding a sophisticated look to almost any store front and outdoor signage, while protecting your clients and tenants from heat and bad weather. Whether you are a high-end restaurant or retail location, we are fully customized to your tastes, while providing an easily identifiable entrance for your business. *Call or stop in for a free estimate!